Encouraging your child to develop their numeracy skills in the home environment can have an enormous impact on educational outcomes and attitudes. There are a range of practical opportunities that can be easily explored at home where children often do not realise they are applying their learning. Many parents, however, feel out of touch with the methods and strategies that we use in school to teach written methods, therefore we have developed guides on how to use a range of written methods. 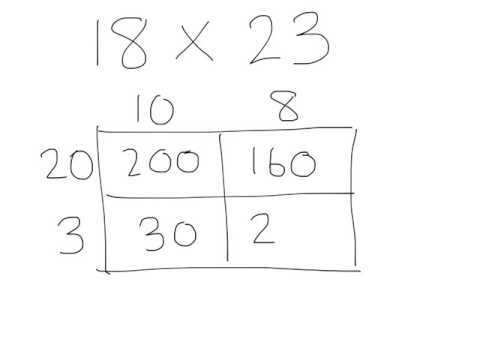 This method of multiplication is usually introduced to pupils in Years 5 and developed further in Year 6. 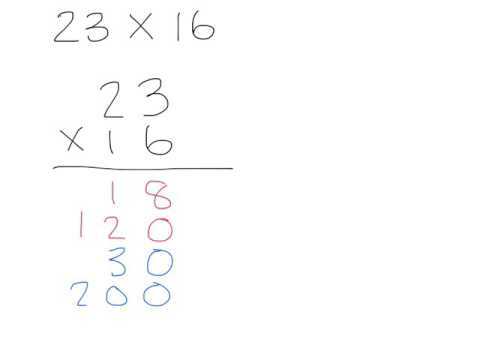 This method of multiplication is usually introduced to pupils in Year 4 and developed further in Years 5 and 6. Although this example demonstrates how to multiply a two-digit number by a two-digit number, the method can be adapted multiply smaller and larger combinations.